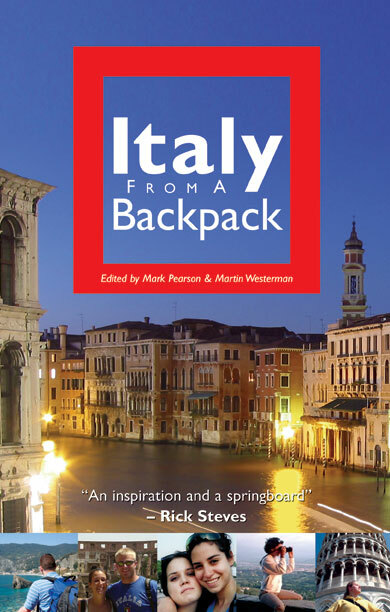 Heather Strickland, a current senior at the University of Richmond in Virginia, has been published in Italy from a Backpack. This book is the latest in a series created for students traveling and living abroad. Strickland’s short story on discovering Pompeii was written as a creative writing class assignment at the Umbra Institute in Fall 2005. The course, Creative Writing: Italy of the Imagination, is offered regularly at the Institute and taught by Cindy Clough, Ph.D.